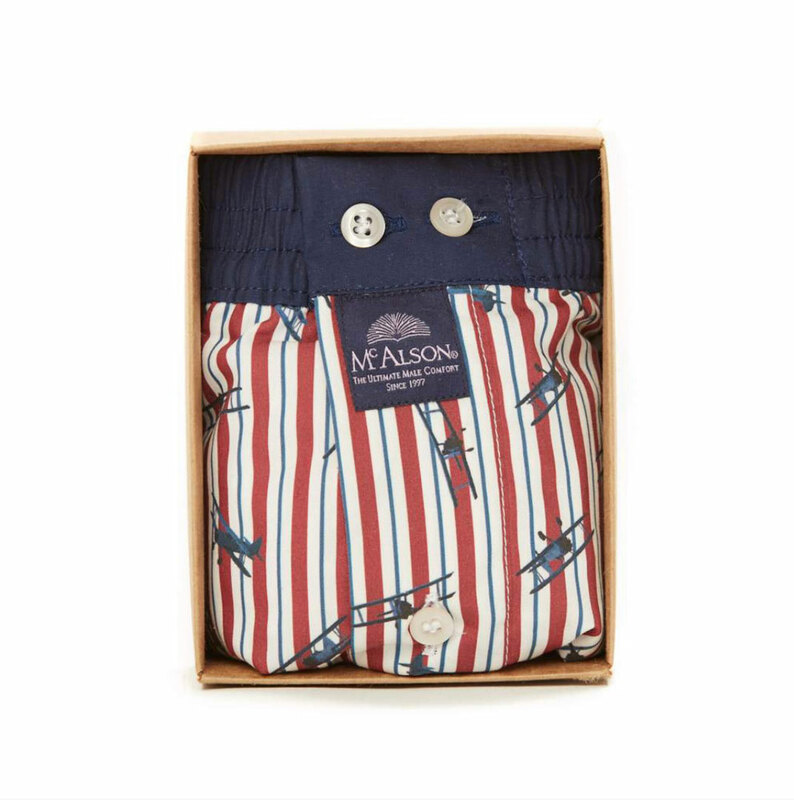 McAlson is a Belgian family business founded in 1997, when it first created the original McAlson boxer, the inimitable perfect combination between the elegant design of a boxer and the comfort of a brief. 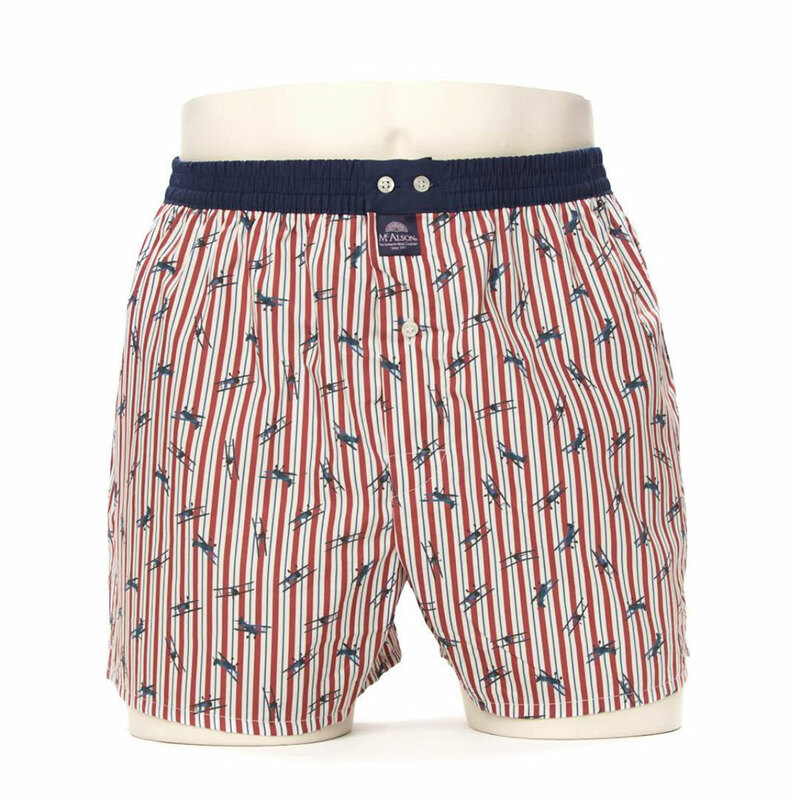 The extraordinary internal cotton support ensures maximum comfort and brilliantly matches the elegance of the external boxer, combining the best of both models of men’s underwear into a single garment. 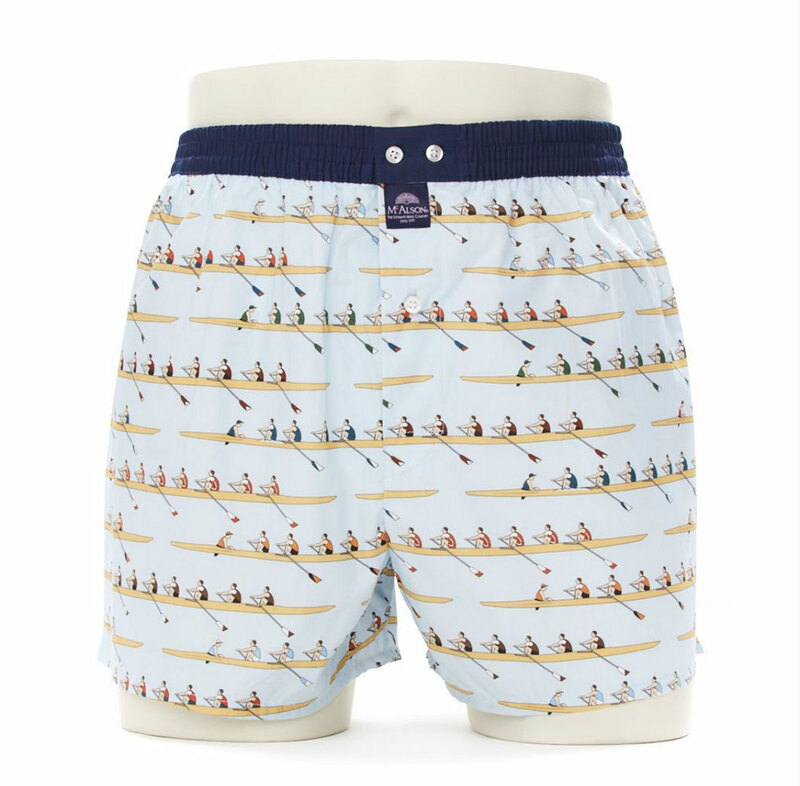 McAlson underwear is tailored for men of all ages and designed to meet the combined expectations of style and comfort, without compromising on quality. 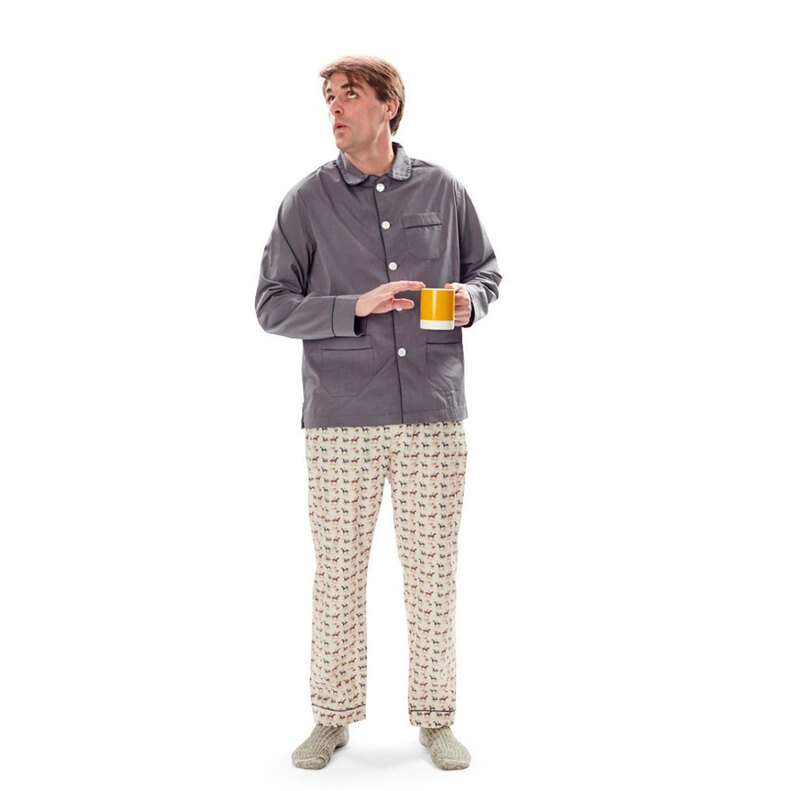 Carefully selected from the very best Italian, Portuguese and Belgian producers, all available fabrics are 100% cotton to ensure soft and breathable garments. A number of colour combinations and different patterns are available, offering the possibility to choose between 60 different new designs and 20 evergreen classics, which will be able to match everyone’s aesthetic sense, from 2 to 102 years! 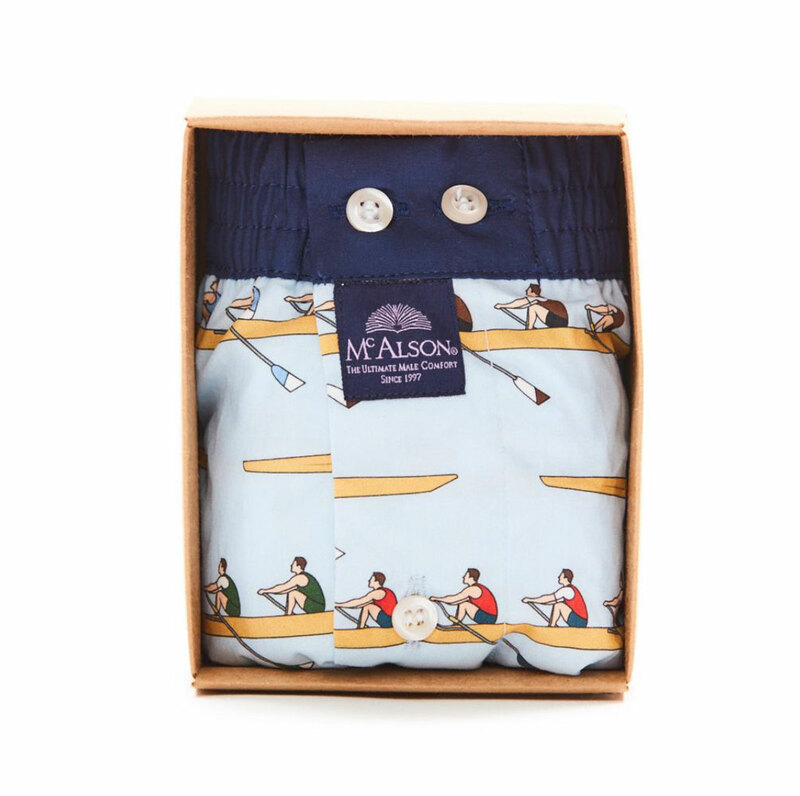 The distinctive trait of McAlson brand is the elegant style and high quality of its boxer, perfectly blended with a pinch of its creators’ extravagant madness. 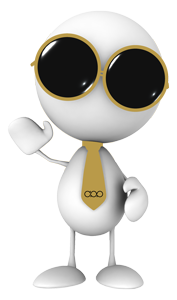 Pay us a visit to the store on Via Frattina, we are open every day! 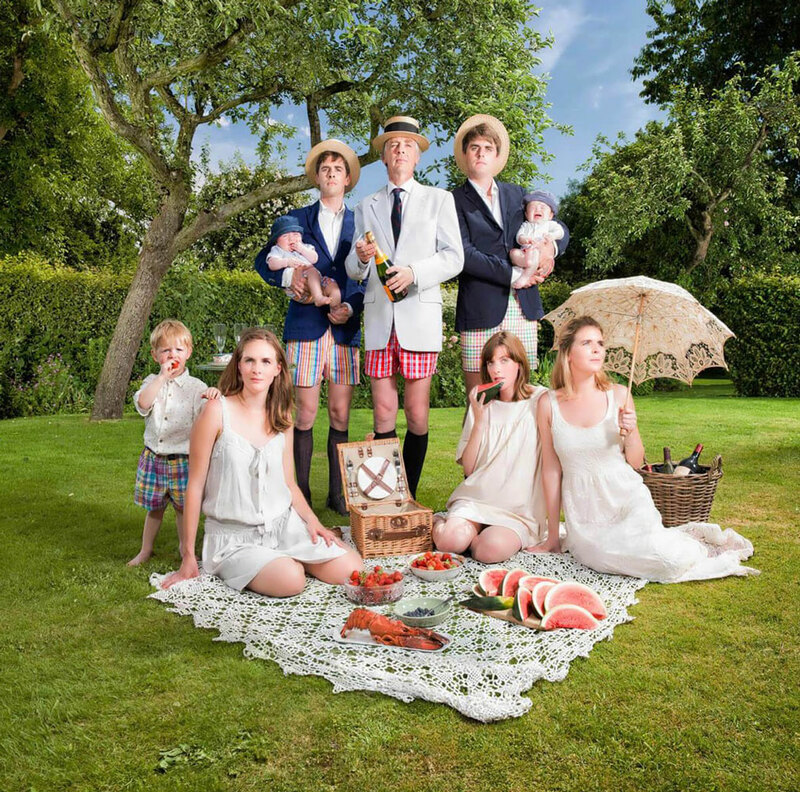 Subscribe to our newsletter to receive exclusive offers and updates on the latest trends!